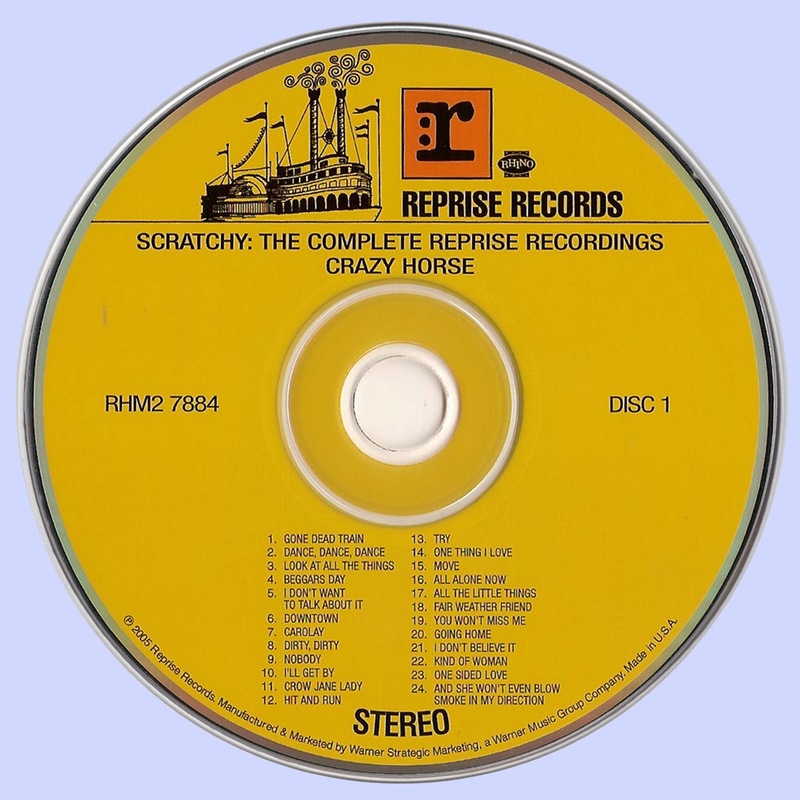 Crazy Horse’s 1971 self-titled debut, with Danny Whitten, Nils Lofgren and Jack Nitzsche, remains a roots-inflected, heavy-rock touchstone, boasting a uniformly strong set balancing mournful ballads and left-field rockers (notably, an ode to erectile dysfunction and a party stomper about scoring heroin). Just a year later, the follow-up Loose found Talbot and Molina fronted by an anonymous collection of minor leaguers, delivering limp country-rock several notches below the not exactly hearty CSN/Eagles standard. Rhino’s “limited edition” supplements the official releases with the usual oddments and arcana, but given the original lineup’s too-brief run, these barrel scrapings inspire a benevolent indulgence. The simulated innocence of the early-’60s close harmony and Brill Building knockoffs that close the set is sweet enough to induce tears. 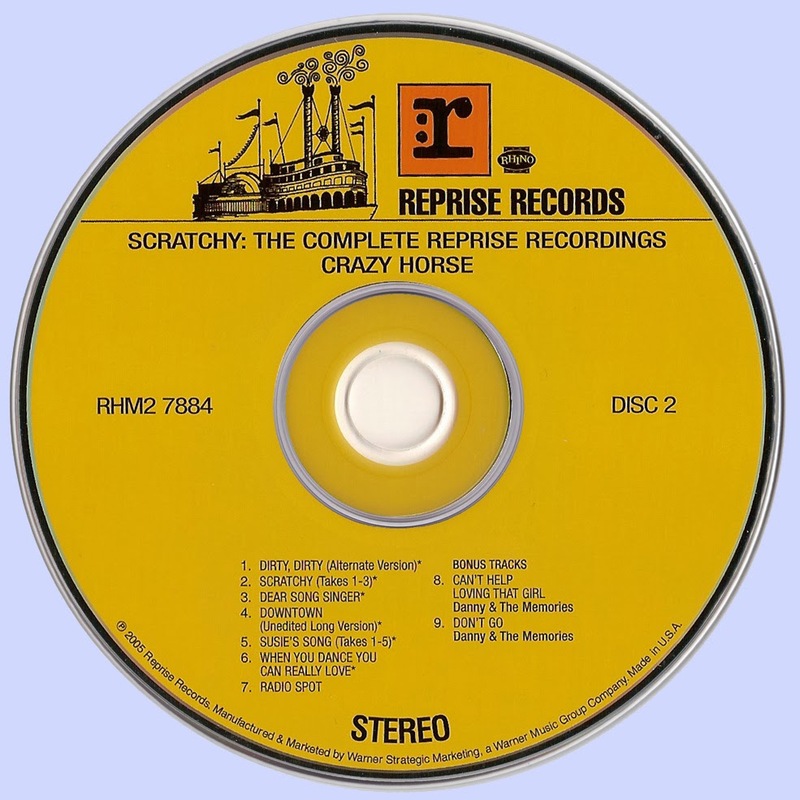 The Complete Reprise Recordings makes a strong case, however, for the primacy of the first lineup and their work on Reprise, assembling all of their released work for the label plus the equivalent of an album's worth of outtakes and radio spots, and two tracks by Danny & the Memories, the group that preceded the formation of Crazy Horse by five years or so. The group's self-titled debut album has bounced in and out of print for the last 34 years, but here it's been remastered with the kind of attention that makes it sound like one is hearing it for the first time -- the close sound of the acoustic guitars on "I Don't Want to Talk About It" and the roaring electric instruments on "Gone Dead Train," "Dance, Dance, Dance," and "Downtown" are impressive to these ears, the harder-rocking numbers now displaying the raw power and impact that the group exuded on-stage; the remastering job has undone the inevitable flattening process that went into the vinyl release, so that Billy Talbot's bass, in particular, now gets a killer showcase, and Jack Nitzsche's piano on "Carolay" gets as much play as the massed acoustic guitars that carry the rhythm figure at the center of the song. What's more, the crispness of the sound has brought the singing out in vivid detail -- if the LP could have sounded this bracing and powerful, this band might well have seen the success it deserved. 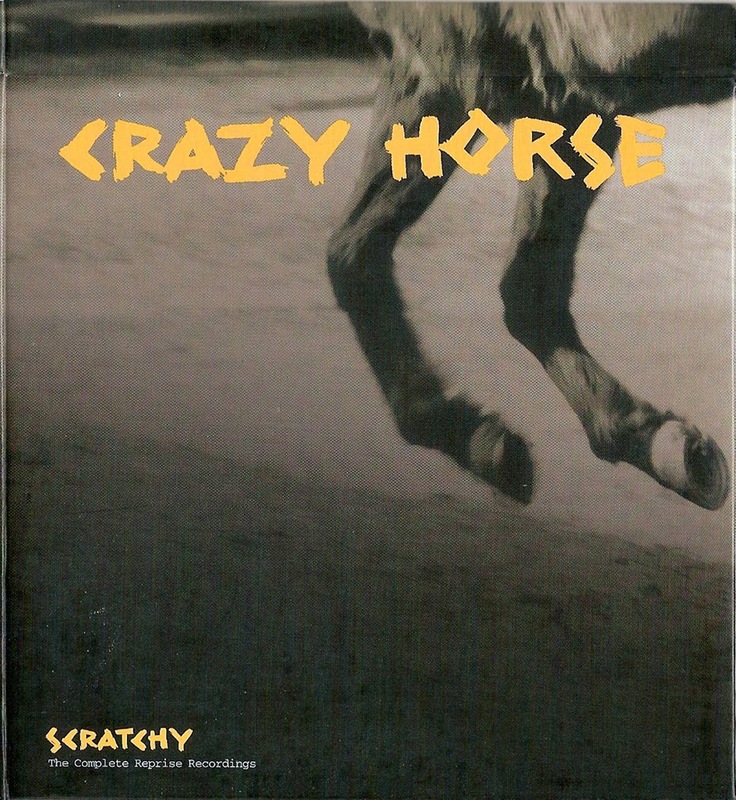 The second half of the first CD is filled out with the tracks off of their second album, Loose; thanks to the ensuing lineup changes that took place, they're a bit of a letdown after the 11 gems from Crazy Horse, though not bad on their own terms -- the group plays from less melodic strength and raw inventiveness, but make up for it with a lot of enthusiasm and positive vibes in their sound, especially on the acoustic numbers such as the gorgeous "One Thing I Love" or "All Alone Now." The real treat, however, is the second disc, which opens with a string of extraordinary outtakes, including the title track -- the outtakes sound incredible and feature exceptional playing, and "Scratchy" by itself is worth the price of admission, 12 minutes of stunning electric interaction; and it's followed by the gorgeous acoustic piece "Dear Song Singer," plus a long version of "Downtown"; the first Danny & the Memories cut, "Can't Help Loving That Girl," was, in its own time, a throwback to early-'60s doo wop style, while the second, "Don't Go," was much more contemporary circa 1965. The set is attractively designed, with separate pockets for each disc and a beautifully designed booklet with extensive annotation, all in a very practical slipcase-style package. It's a bargain for any fan of this band or any of its members, and worth tracking down.